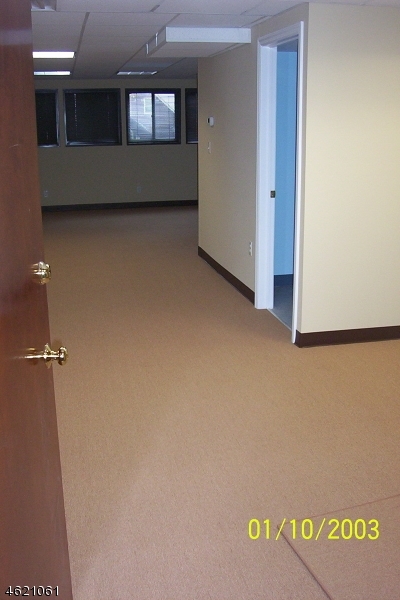 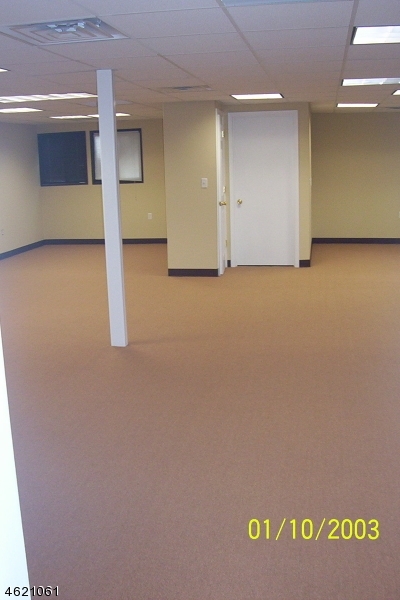 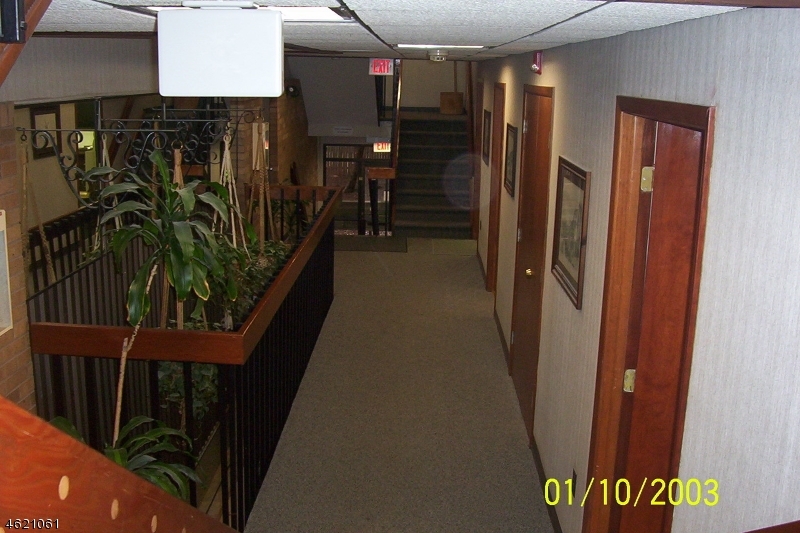 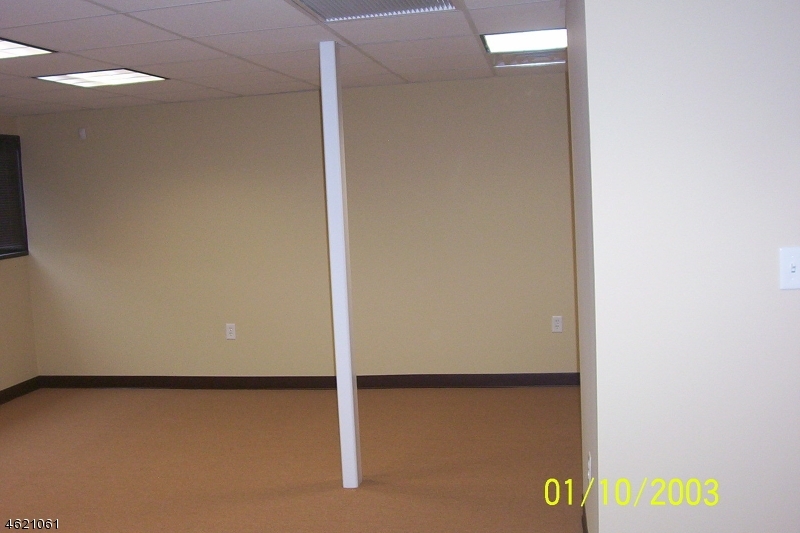 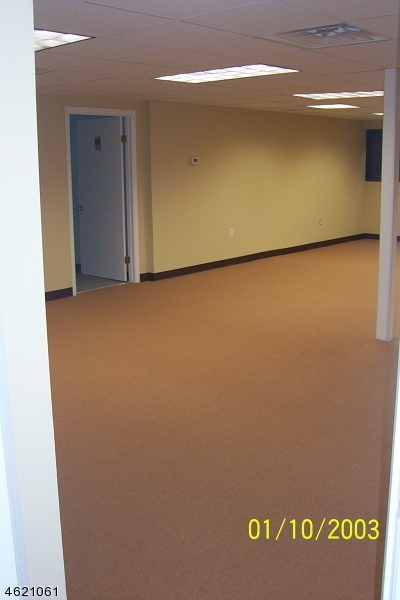 Great turnkey office space available for immediate occupancy in an owner occupied building. 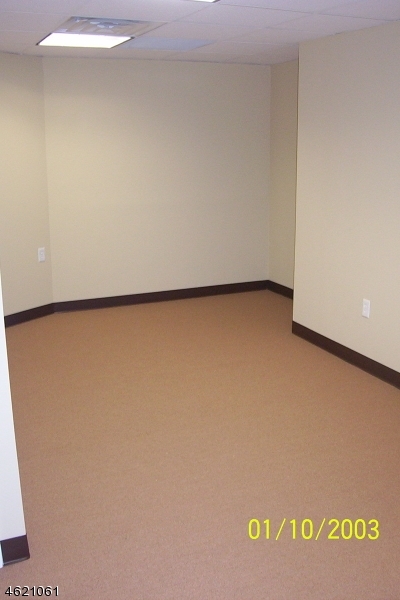 Suites available from 800 sq;1650 sq. 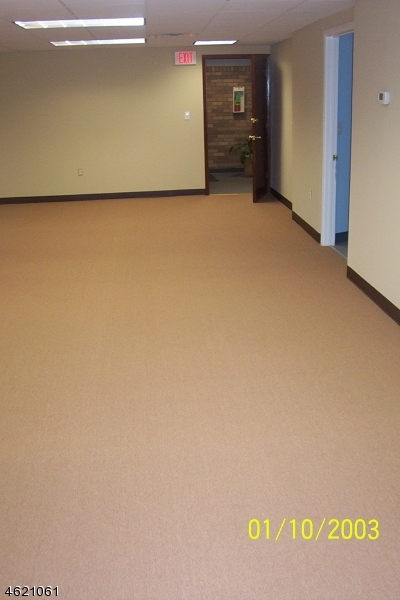 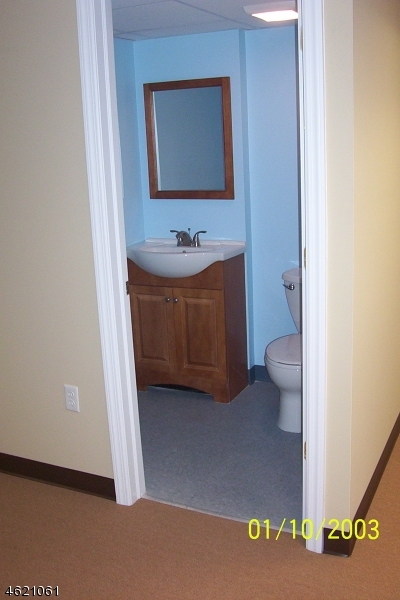 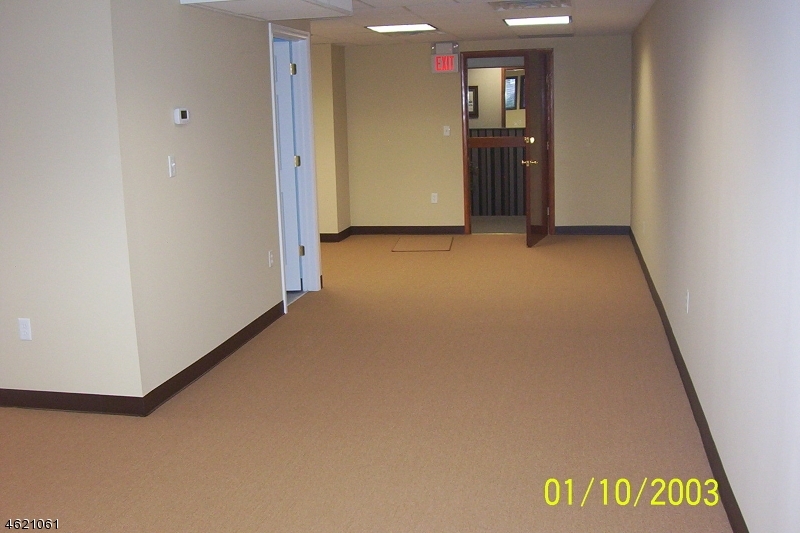 ft;1670 sq ft.. Close to all public transportation, hospitals, corporate offices, downtown New Brunswick. 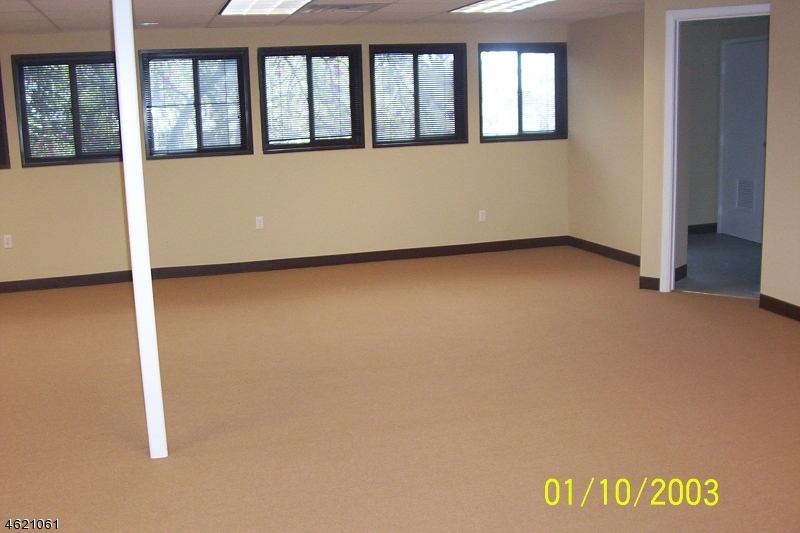 Common area charges included in rent except electric. 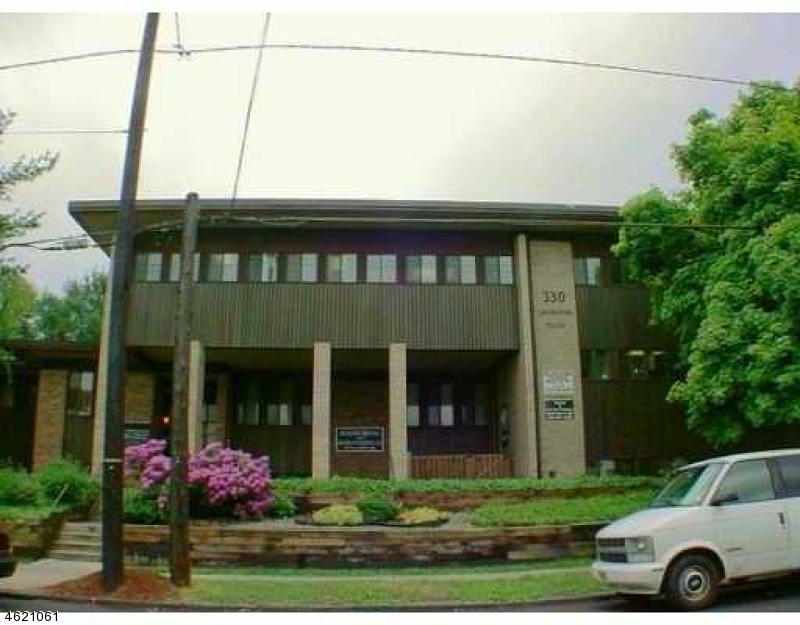 Heat and taxes included in rent. 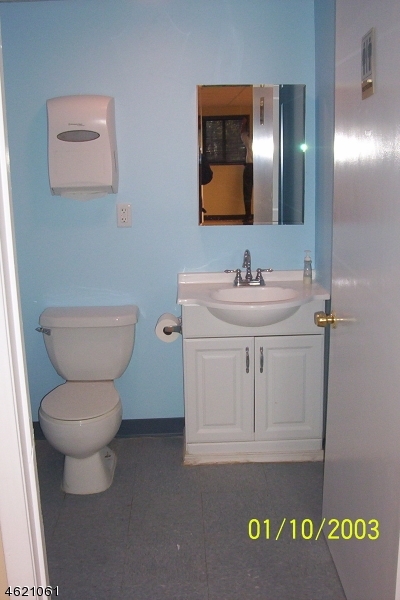 Tenant pays cooling, electric and water.